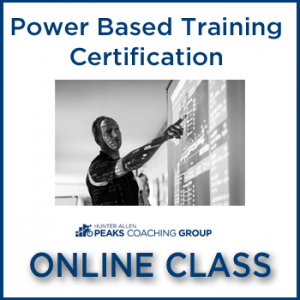 It’s often stated by attendees at PCG Clinics that the “brochure” can’t even come close to describing the value that is attained. But let’s try anyway! There’s data analysis and season preparation by the master himself. There’s daily rides where skills like sprinting, counter-steering, descending(!) and pacelining are taught and practiced. There’s on-the-road race scenarios where teams battle it out for all the glory. There’s stories from Hunter’s many, many years in the industry and as a professional cyclist. There’s SAG support, amazing A, B and C Road Groups for different levels, massages, yoga, stretching, on-staff bike mechanics, incredible food, bike fits, rider video analysis… There’s just so much! 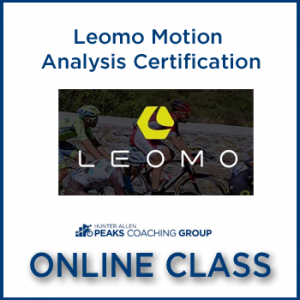 The goal of this amazing clinic is to focus on improving your ride skills and techniques as well as race tactics and strategy–while introducing the cyclist to basic data acquisition and analysis! 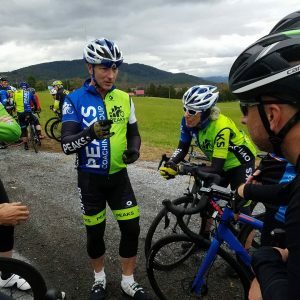 The beautiful Blue Ridge Mountains are the perfect place for a spring cycling clinic with awesome climbing opportunities, quiet country roads for race scenarios, and it’s the hometown for the Peaks Coaching Group Headquarters! Our clinics sell out. Reserve your spot today!! A $200 refundable deposit is due at time of registration. This deposit is refundable up to 60 days prior to the first day of the clinic. You will be issued a final invoice before the first day of the clinic, and final payment is due April 15, 2019 ; all such payments are final, non-refundable, and non-applicable. Peaks Coaching Group recommends travel insurance in case of emergency cancellation.